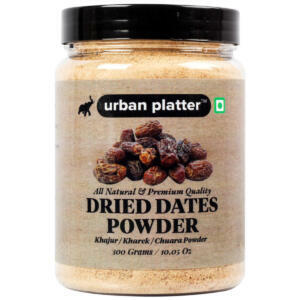 Our Date Powder is made from Pure Dried Dates (Kharek) and is Finely ground for a Great Baking experience! 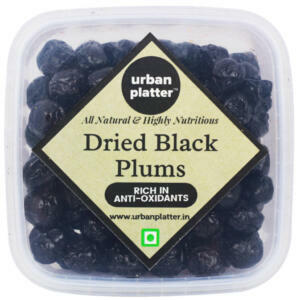 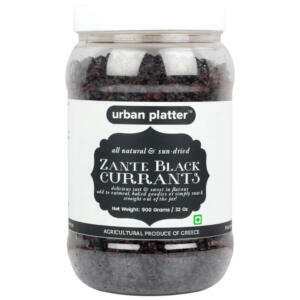 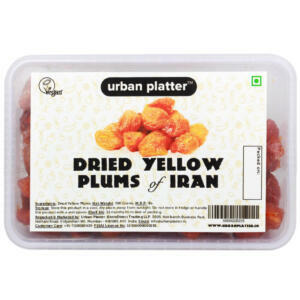 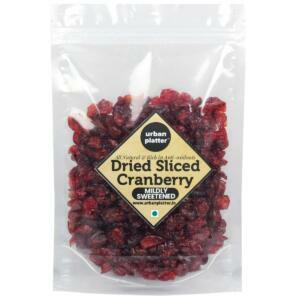 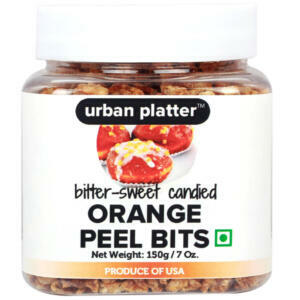 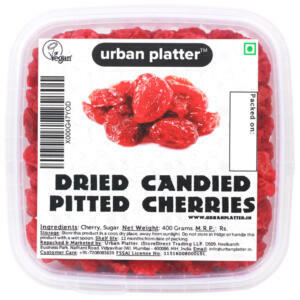 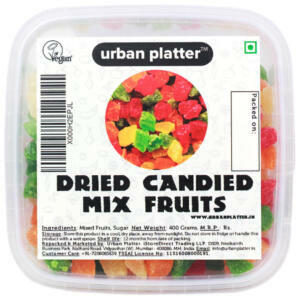 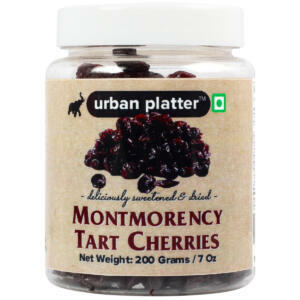 Urban Platter Dried Date Powder is a Natural Antioxidant, Natural Sweetener, Rich source of Iron, Calcium & Vitamins. 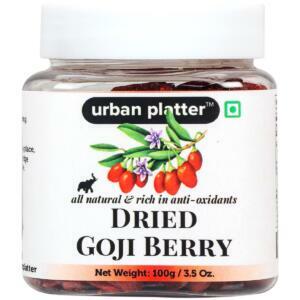 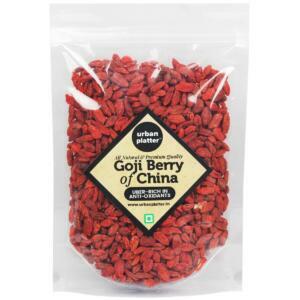 Dry Date Powder is Low in Fat, Cholestrol-free, Low Sodium & High potassium content.